Is It Finally The End Of Road For Yuvraj Singh After World Cup Snub? That Yuvraj Singh would not find a place in India’s World Cup squad was very much on the cards. The veteran cricketer has not played an international game since the tour of Caribbeans in 2017. Team India, on Monday, announced their fifteen-man squad for the upcoming World Cup in England and Wales. And on the very expected lines Yuvraj missed out. But there were still many who had hoped that the selectors might give the legendary batsman another chance given his track record in ICC events. However, the MSK Prasad-led side went for current form and did not pick Yuvraj. Well, Yuvraj Singh making a comeback to the Indian team was always a far-fetched possibility. Ever since recovering from cancer, the southpaw has been given ample chances to cement his place in the team. 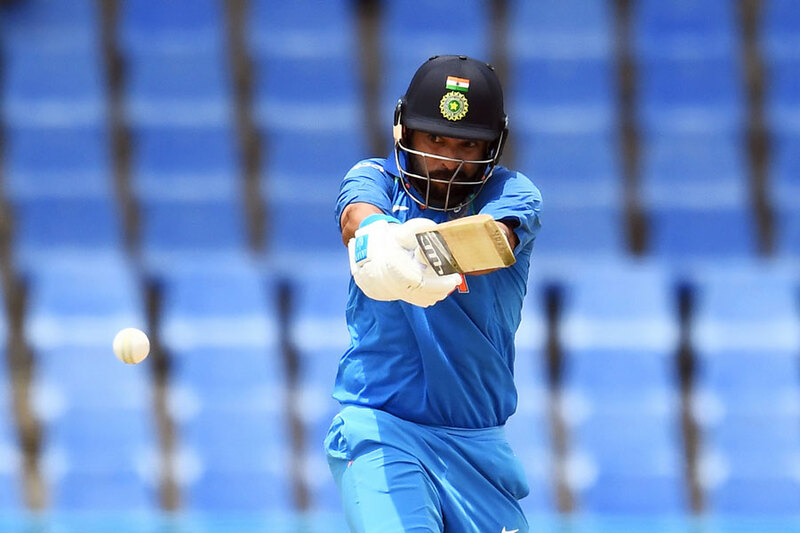 But barring few knocks like the 150 against England on his ODI comeback last year, one of India’s greatest ever match-winners has failed to grab the opportunity. Yuvraj has also not managed to deliver in the IPL and the domestic cricket. In fact, recently he was looking primed to go unsold in the last IPL auction. But fortunately, Mumbai Indians gave him a lifeline by buying him at his base price at the last moment. He started this year’s IPL with a fifty but eventually fizzled out before being dropped. It now looks all over for Yuvraj. Time and again, Yuvraj had reiterated that he would love to play in the 2019 World Cu. But now that he has been overlooked, one can say that the southpaw is more than likely to announce his retirement soon. Meanwhile, India will begin their World Cup campaign against South Africa in Southampton on June 5. India’s next match will be against defending champions Australia at Kennington Oval, London before they take on New Zealand in Nottingham 4 days later. The Men in Blue then play the high-profile clash against Pakistan on June 16 in Manchester before returning to Southampton to play Afghanistan on June 22. India will conclude the group stage by playing West Indies (June 27). Bangladesh (July 2) and Sri Lanka (July 6).